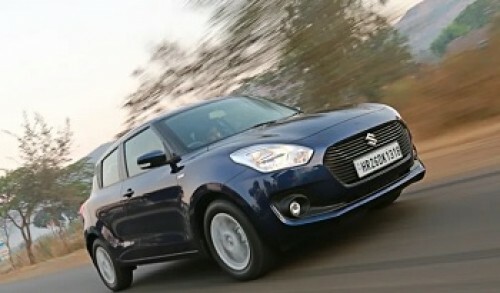 Will don `India No.9` with pride till body permits..
Now Get InvestmentGuruIndia.com news on WhatsApp. 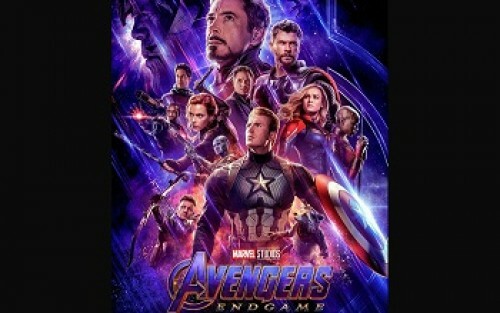 Click Here To Know More For a country obsessed with cricket, it isnt easy being a household name if you play ano..
Now Get InvestmentGuruIndia.com news on WhatsApp. 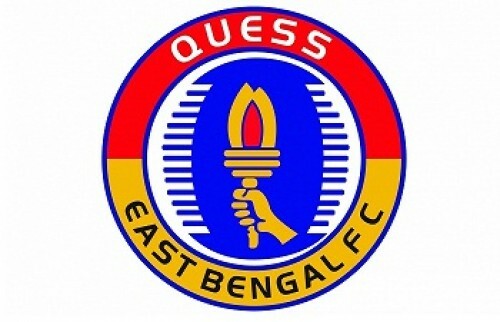 Click Here To Know More I-League heavyweights East Bengal are exploring the possibility of a tie-up wi..
Atletico beat Valencia, keeps LaLiga title race al..
Now Get InvestmentGuruIndia.com news on WhatsApp. Click Here To Know More Atletico Madrid squandered the lead twice against visiting Valencia before pulling out a..
I-League clubs shooting themselves in foot: AIFF s..
Now Get InvestmentGuruIndia.com news on WhatsApp. 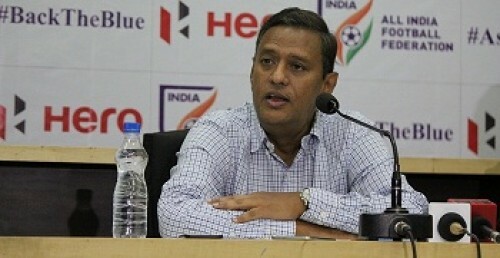 Click Here To Know More All India Football Federation (AIFF) general secretary Kushal Das has finally ..
Can Indian football afford Domenech or Eriksson: K..
Now Get InvestmentGuruIndia.com news on WhatsApp. 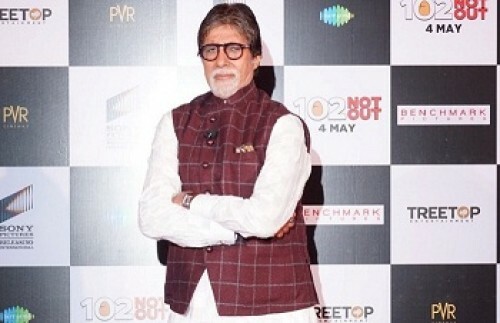 Click Here To Know More The monthly salary of India's new national football coach is unlikely to b..
AIFF chief's meeting with I-League clubs put on ho..
Now Get InvestmentGuruIndia.com news on WhatsApp. 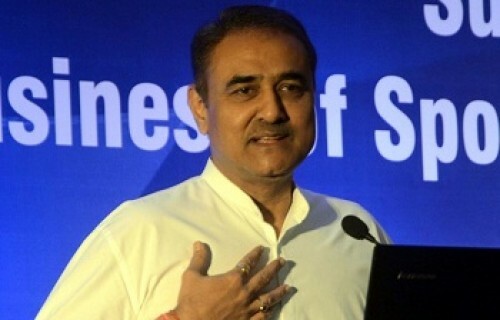 Click Here To Know More All India Football Federation (AIFF) president Praful Patel was expected to me..
Now Get InvestmentGuruIndia.com news on WhatsApp. 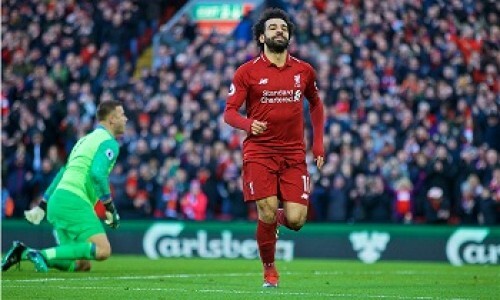 Click Here To Know More Liverpool seems to have learned a thing or two as they prevailed over Chelsea 2-0 on goa..
Now Get InvestmentGuruIndia.com news on WhatsApp. Click Here To Know More Both FC Goa and Chennaiyin FC will look for redemption when they square-off in the..
Minerva set to host opening AFC Cup match in Odish..
Now Get InvestmentGuruIndia.com news on WhatsApp. 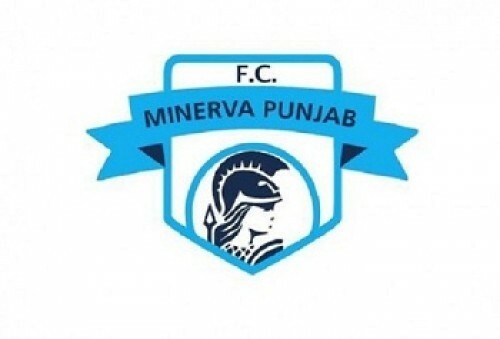 Click Here To Know More Minerva Punjab FCs problems over hosting their AFC Cup home matches finally ended ..
Now Get InvestmentGuruIndia.com news on WhatsApp. 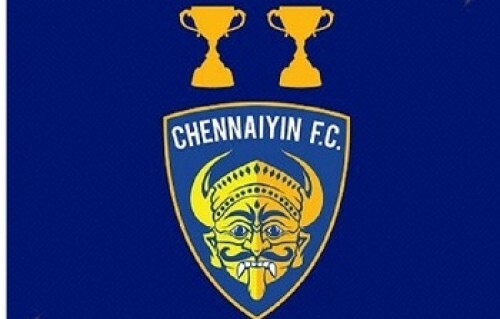 Click Here To Know More Chennaiyin FC beat arch-rivals ATK 2-0 in the second Super Cup semi-final at t..
Minerva looking for new venue to host AFC Cup game..
Now Get InvestmentGuruIndia.com news on WhatsApp. 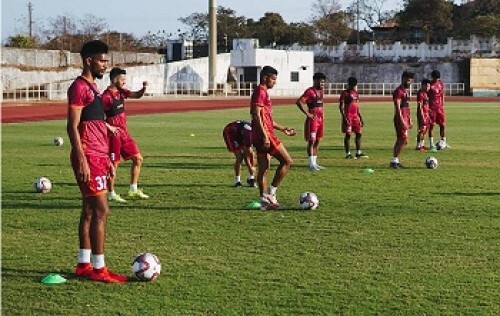 Click Here To Know More The All India Football Federation (AIFF) has informed Minerva Punjab FC that t..
India take on Myanmar in must-win Olympic qualifie..
Now Get InvestmentGuruIndia.com news on WhatsApp. 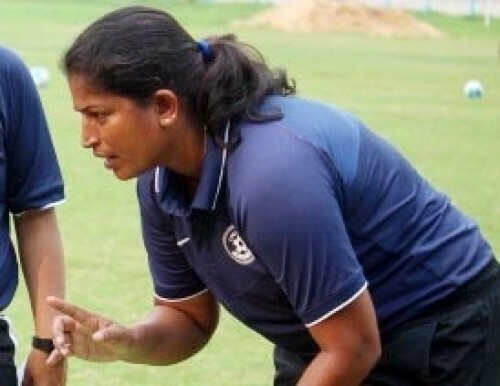 Click Here To Know More Indian women's football team will have their task cut out when they take on hosts My..